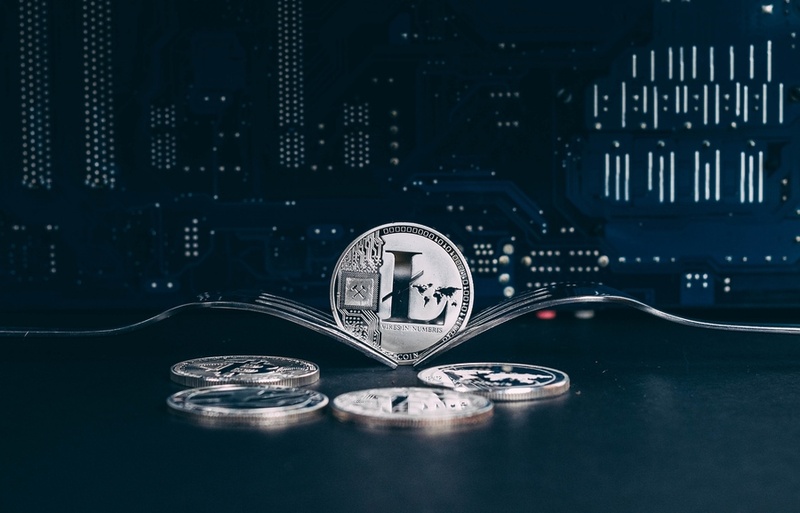 Creator of Litecoin Charlie Lee recently revealed that he is working on solutions to bring privacy and fungibility to the Litecoin network. The Litecoin foundation is also working with Beam to integrate confidential transactions into Litecoin using Mimble Wimble technology. The concept of Extension Blocks (Auxiliary Blocks) was first introduced by a Bitcoin developer named Johnson Lau back in 2013. The solution aimed at effectively increasing the Block size via a soft fork without needing to split the network. The extension blocks feature will be optional to users without forcing anyone to do opt into anything that they do no desire. Charlie Lee took on Twitter to explain that the concept of extension blocks are similar to sidechains and would be integrated into the main chain as an opt-in feature which means that users and wallets could choose to implement it for their transactions or use the general transactions. He also acknowledges that a lot of work has to be done in order to make sure that the technology works as it is intended to while keeping in mind the risks associated with it. 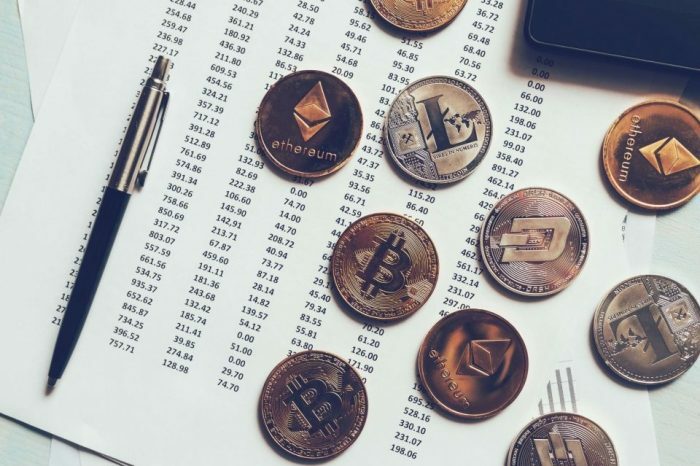 While technologies like Mimble Wimble provide attractive prospects to Litecoin and eventually maybe Bitcoin, it is important to note that it is still in its nascent phase and a lot of testing and improvements need to happen before it is successfully implemented. Note: The proposal has not been finalized yet, core developers will be publishing the official LIP (Litecoin improvement proposal) on Github. 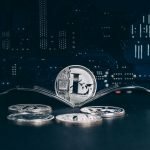 The second ever Litecoin Summit is set to happen in October this year as a part of the World Crypto Con Blockchain Week in Las Vegas, Nevada. 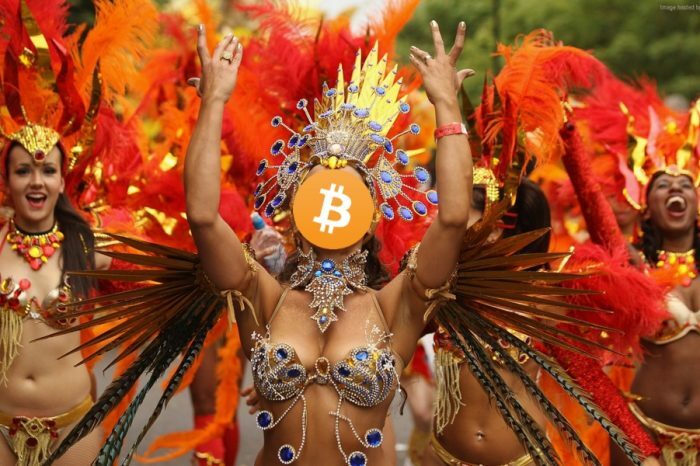 Undoubtedly one of the main topics of discussion this year will be around privacy features and fungibility for Litecoin.